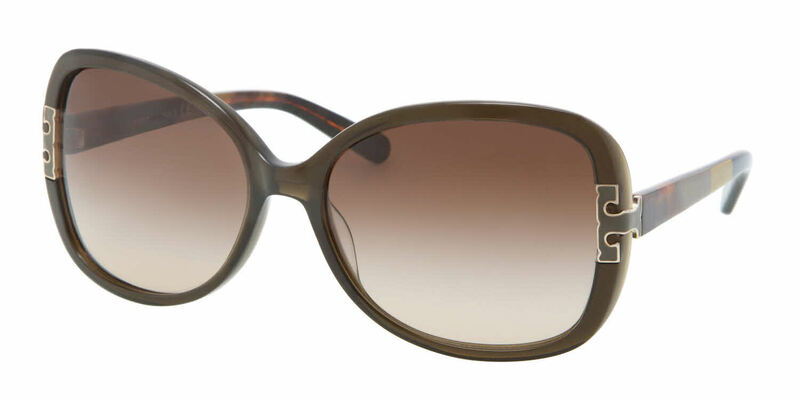 Tory Burch TY7022 is a Full Rim frame for Women, which is made of Acetate. Tory Burch TY7022 Sunglasses come with a cleaning cloth and protective carrying case. Received my sunglasses and I love them. At a fraction of the retail cost and I got exactly what is currently on the Nordstrom shelves. Such a steal! Although they didn't have the glasses in stock, they've reached out to me right away. The wait was not long and customer service is outstanding. I'll definitely recommend FramesDirect.com to anyone. Purchased for mother's day and she loved it. Seems like a quality build and the colors look great. Would definitely recommend. Excelente mi segundo par muy lindos...me gusta la atencion y servicio. Happy, happy, happy!!! Very good service...excelente calidad. I love it. Creo voy pronto por mis segundo par.